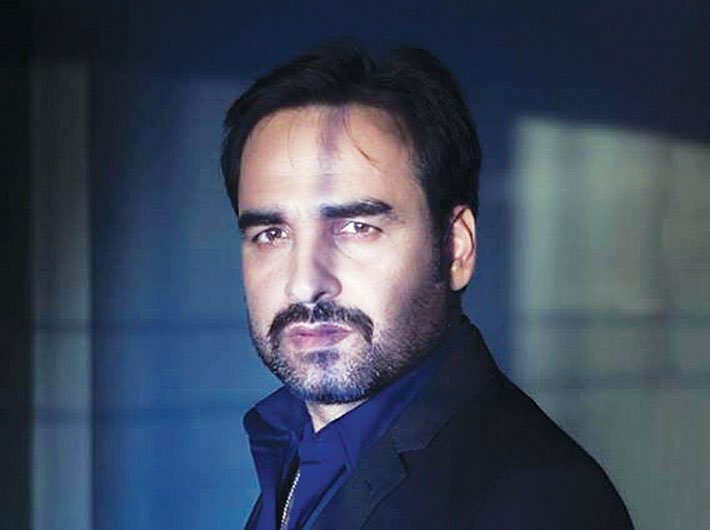 Known for his indelible roles in Gangs of Wasseypur and Nil Battey Sannata, Pankaj Tripathi hails from a village in Bihar where many people still don’t have TV sets at home. His parents are farmers in Gopalganj district and the down-to-earth actor likes working in his farm whenever he visits his parents. From participating in folk theatre during cultural programmes in his village to graduating from the National School of Drama, Tripathi’s journey is full of sweet and sour experiences. He has done over 25 films including Masaan, Manjhi: The Mountain Man and Agneepath. How is life in Gopalganj? 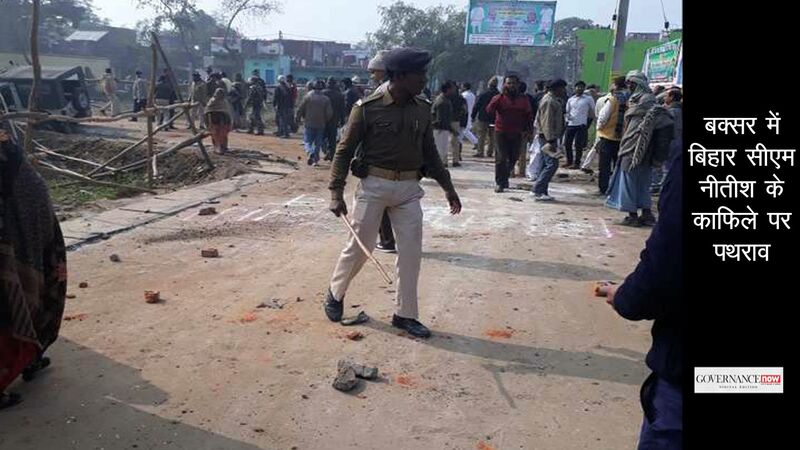 Gopalganj is a small town near eastern UP and Bihar border where in villages the electricity came only a couple of years ago but power remains only for about two-three hours a day. Most of the people are farmers. My father, in his 90s now, still does farming. Tell us about your initial years in cinema. Those were the days of immense struggle. I even did one-liner roles and ads to survive in Mumbai. My wife worked as a teacher to support me. The struggle turned me into a better actor and a better human being. I take it in my stride. You have appeared in parallel as well as commercial cinema. What is your definition of a good film? The definition lies somewhere in between. A good film is the one which gives healthy entertainment and puts up an intense social message beautifully. Just like what a beautiful painting does to those who appreciate it or soul-soothing music does to its admirers. Nil Battey Sannata is one of those films. Kuch ek baat honi chahiye, nahi toh film bojhil ho jati hai (There should be at least one distinctive aspect of a film otherwise it becomes cumbersome). Do you think your performance often goes unnoticed in popular press? The role in Nil Battey Sannata was praised by all, even if it was given in only two lines. But what you are saying might be true because I don’t believe in PR (laughs). 2017 will be interesting with films like Mango Dreams, Newton, Gurgaon and Bareilly ki Barfi. When did you travel by train last time? It was in October last year. I travelled from Varanasi to Gopalganj in the Bihar-bound Lichchavi Express. That’s the only way to reach my village. What according to you is the biggest plight of farmers? There are plenty. Take potatoes for instance. Our farmers receive Rs 6 to Rs 10 for one kg of potatoes. But Lay’s sells 15 grams of chips made from the same potato at Rs 10. Farmers need to be taught about the use of harmful chemicals and pesticides. 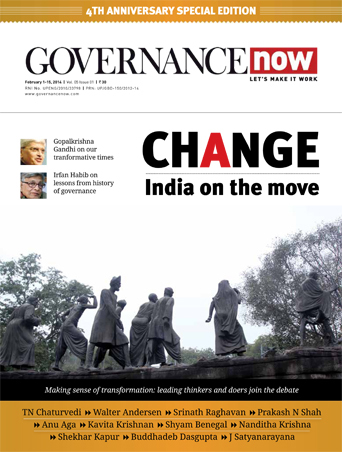 Which are the major challenges India is facing, in your view? Several. Incidents like the Bengaluru molestation are very upsetting. The gender divide and the thought process of certain men is something that gets shaped at home. Are you affected by demonetisation? Of course. Although living in Mumbai makes it easier for me to carry out cashless transactions but one can’t go cashless everywhere. Attending the wedding of a relative in the village I was clueless on what to gift to the couple. What do you think about the state of performing arts? Earlier there used to be folk songs, semi-folk songs and dances for every festival and occasion. These are disappearing now. Only a few performers are left. Similar is the case with other art forms. Everyone talks about GDP, growth and infrastructure. What is worth understanding is that if economy dips, it stabilises after a certain time. But if art or culture disappears, it wipes out an entire generation with it.